Greene King has become the first ever pub company to join forces with Too Good To Go, a free app designed to help businesses reduce food waste across the country, by offering customers surplus carveries at a discount at the end of the day. 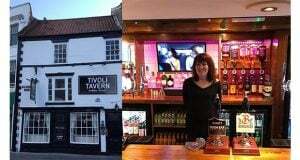 The partnership will see all Greene King Pub and Carveries, and Farmhouse Inns get on board with the app in April, to coincide with the launch of the spring/summer menus. 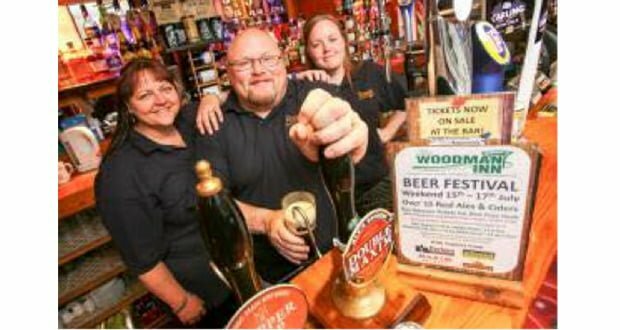 This follows a successful trial in 19 pubs last year. Established in the UK in 2016, Too Good To Go enables customers to save meals towards the end of the business’ day from going to waste. Meals are typically half price or less, with the Greene King carveries costing from only £3.29. The app, which is free to download and sign up to, allows customers to see a map that shows how many un-sold meals are available at local pubs, bakeries, cafes etc. Users then select what they want, pay via the app and collect their meal within a certain timeframe. Since Greene King’s trial began, over 1,000 carveries have been saved from being wasted. 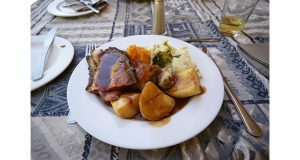 Each meal, which is served as a take away, contains a serving of meat, roast potatoes and vegetables in a recyclable container along with a pot of gravy. Greene King’s supply chain director, Vance Fairman-Smith, said: “Reducing our food waste is a responsibility we take very seriously. We have been working hard on our pledge to send zero waste to landfill. In fact, just last year, 12,488 tonnes of food waste was diverted to anaerobic digestion to generate electricity. This is enough electricity to power 11,239 UK homes for a month. 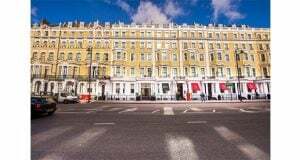 Greene King is the first pub company to pledge sending zero waste to landfill by 2020 and currently diverts 98.6% of its waste from landfill. In August 2018, it introduced compostable PLA straws, across its 1,750 pubs. Thought to be a trade first, the scheme will remove 30 million plastic straws from use every year.